combined with broad experience in corporate strategy, change management, and employee motivation. it's how your brand makes people feel about themselves. you can only inspire it. Not just by what you say, but what you do. Connect a corporate brand with its stronger sub-brands to increase sales, customer receptivity and investor confidence. Clients range across a wide range of industries, from large public companies to early stage and not-for- profit; from consumer to business-to-business. Many relationships span 10 years or more. As a senior executive at major corporations: Prior to starting her own company, Tracey worked at Revlon as Senior Vice President, Corporate and Marketing Communications Worldwide, a member of the Executive Committee, responsible for corporate relations, marketing communications, internal communications and community affairs; at RJR Nabisco as Vice President, Corporate Communications, responsible for corporate and CEO positioning; and at Chemical Bank as Vice President, Consumer Marketing Communications and then Vice President of Marketing in the Residential Mortgage division. 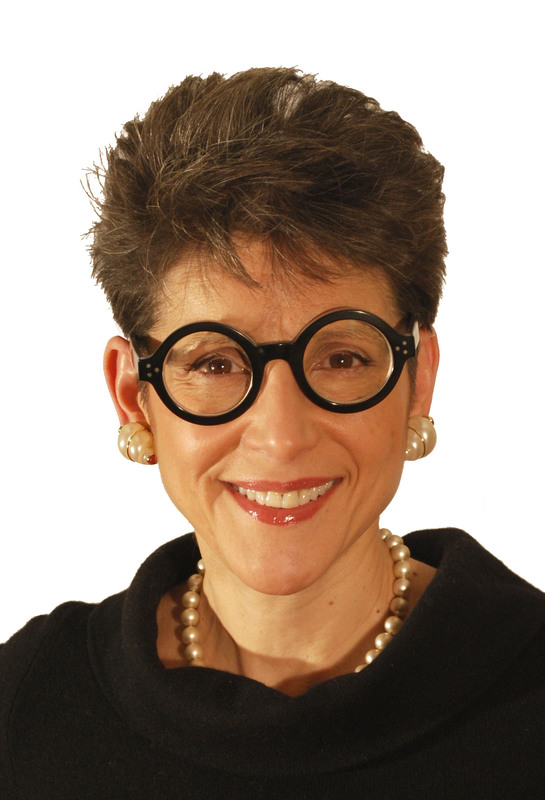 Prior to that she was at Young & Rubicam and Burson-Marsteller, where she held progressively senior client management positions rising to Vice President, managing cross-disciplinary account teams for such clients as AT&T, Merrill Lynch, Johnson & Johnson and Time Inc. Before joining the agency, she helped launch the corporate art advisory business at Sotheby’s. She began her career in book publicity at Harcourt Brace Jovanovich. As a private investor and company director: Tracey invests in early stage companies through Riese & Others. She is also a managing director of Golden Seeds, an early stage investment firm, where she serves on the Screening Committee. Her portfolio focuses on enterprise software, media, marketing, retail, and big data. She serves on the board of Rapt Media, an enterprise software company whose interactive video technology platform is transforming the mobile video industry. As a leader in not-for-profit governance: Tracey currently serves on the Board of Trustees and chairs various committees at the Brooklyn Museum, El Museo del Barrio, E.L. Education and Sarah Lawrence College. She has previously served on the board of trustees of A Better Chance, Hunter College Foundation and Goddard College. As a speaker and quoted authority: Tracey is a guest lecturer on strategy and branding at NYU School of Professional and Continuing Studies, speaks at companies on strategy, branding and culture and is a frequent source for media commentary on branding. Tracey holds a B.A. from Sarah Lawrence College.